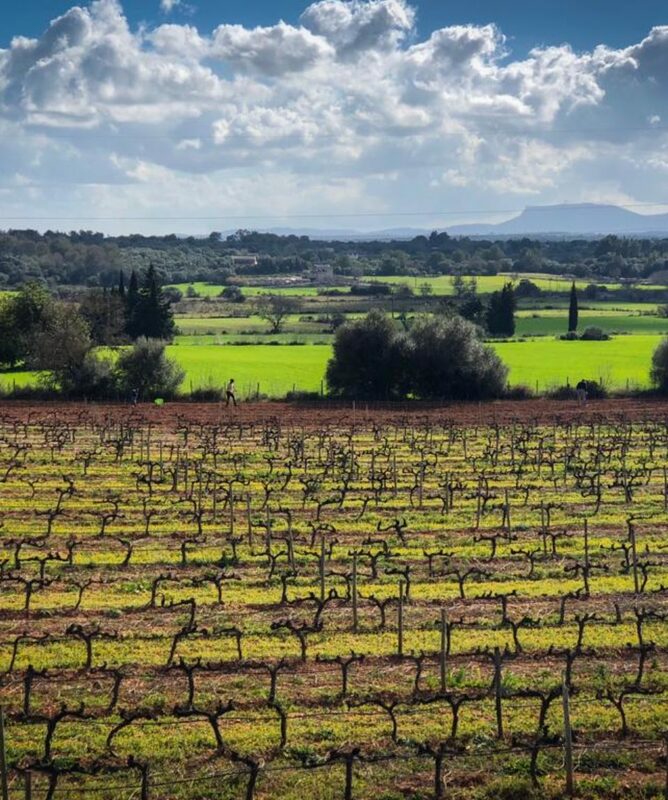 Discover Mallorca, a pearl of the Mediterranean is on the world gastronomy map with its wines. 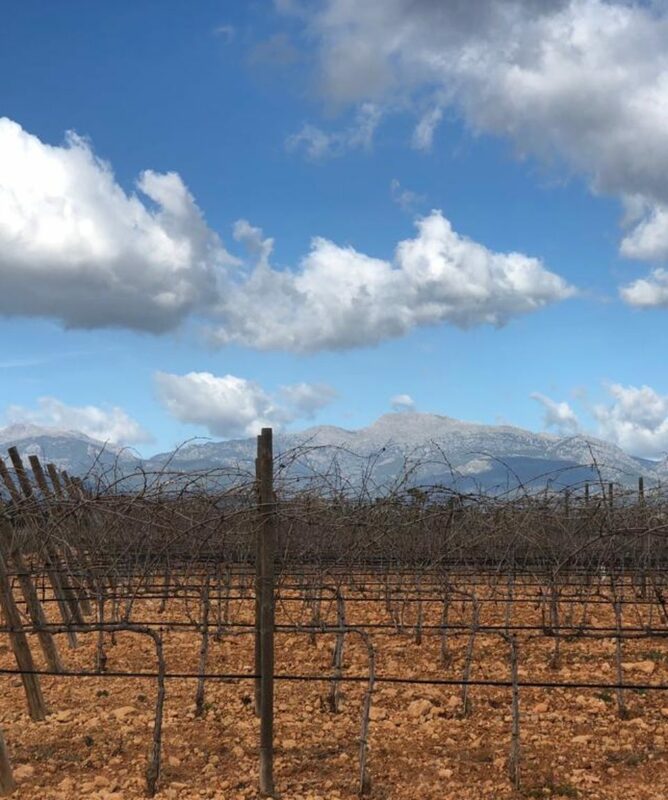 Mallorca’s wines have been recognised for awhile for its unique flavors and aromas which have evolved since the very beginnings when wine stared to be made in the island, dating back to VII c. BC. The vines from this sun drenched island are the reason behind the California’s wine production; they we taken by Father Junipero Serra to American soil. 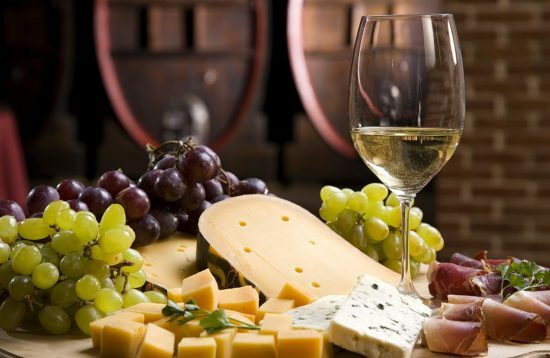 Enjoy guided visits two handpicked wineries and taste local wines from local and international red and white grapes, paired with tapas. This is a private tour with pick from anywhere in the island. 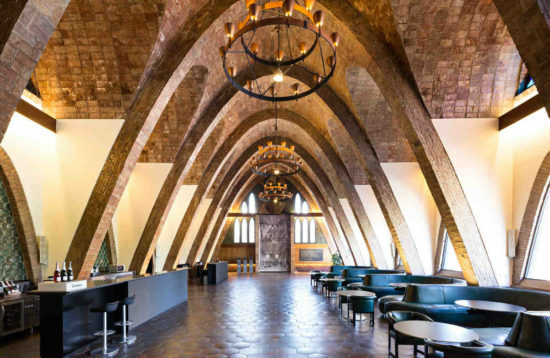 All about the Boutique Wineries Mallorca. 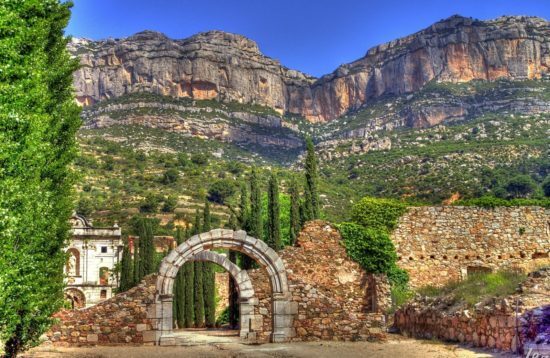 With private pick up from your accommodation or cruise ship port anywhere in Mallorca, enjoy guided visits at two wineries and enjoy a wine tasting and tapas at a winery with fabulous views of the UNESCO Heritage Tramuntana Sierra. 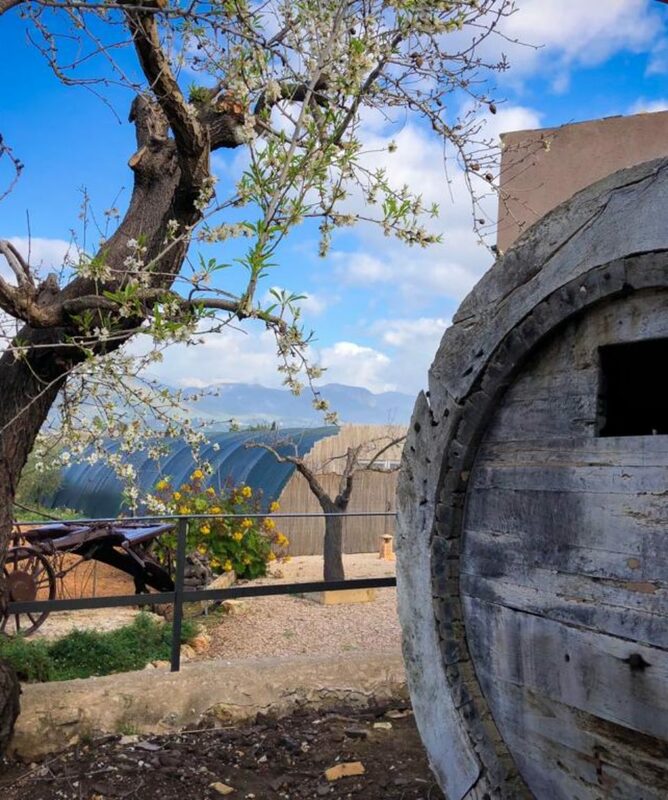 Visit some of the oldest and most charming wineries in the island. 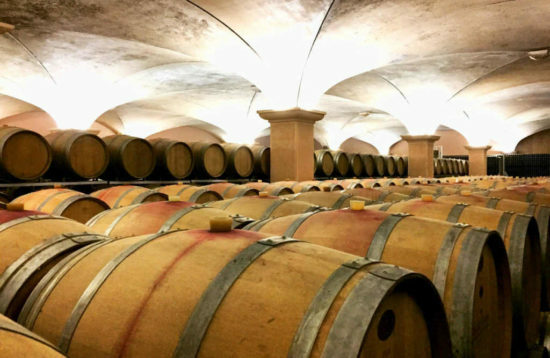 Stroll around its grounds and walk by vineyards, see its barrel rooms and taste 3 wines (whites, reds).